Since I am a huge fan of Dr. Pepper and shared the free promotion with you last week, I just could not resist posting a link to this story. Axel Rose is suing Dr. Pepper over the promotion that did not go according to plan. Rose is actually on the side of the consumer in this battle. 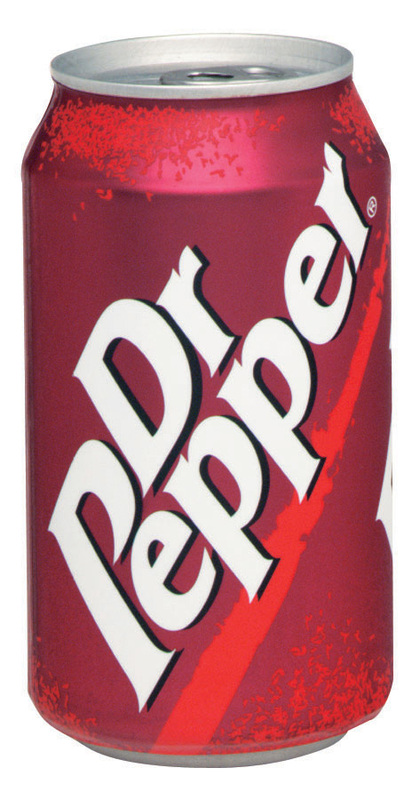 The promotion was so successful that the Dr. Pepper website that would provide drinkers with their coupon for a free 20oz. soda crashed. Many customers could not get free soda because of it and that has gotten the Guns N’ Roses lead singer upset. Rose and his lawyer are calling the ploy attention-getting and an “unmitigated disaster which defrauded customers.” In a letter to Dr Pepper Snapple Group Inc, Rose through his lawyer demanded that the company extend the promotion and place full-page apologies in the Los Angeles Times, the New York Times, the Wall Street Journal and USA Today.